If you haven’t heard, Louis Vuitton will be releasing its first true wireless earbuds in collaboration with New York-based audiophile company, Master & Dynamic. 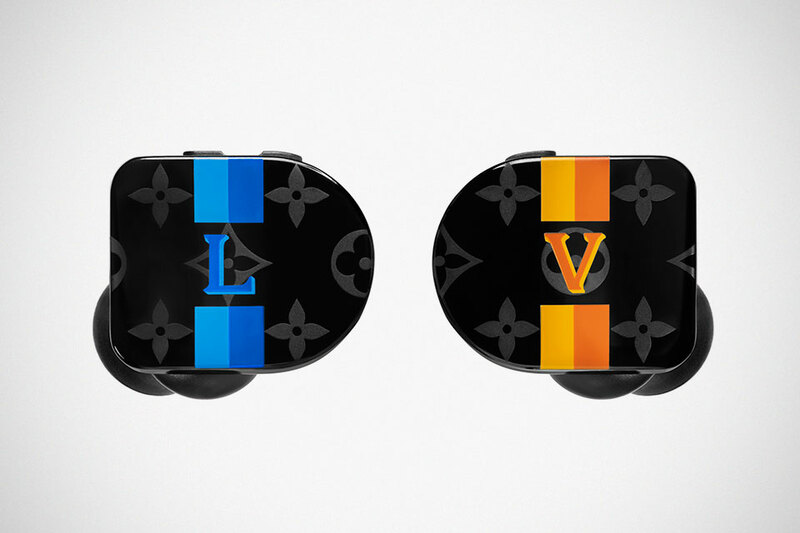 Previously noted in a FCC filing, the Louis Vuitton Horizon Earphones gets its official statement via Master & Dynamic’s blog posted on January 17, but the truth be told, the official words are mostly design/marketing talks. 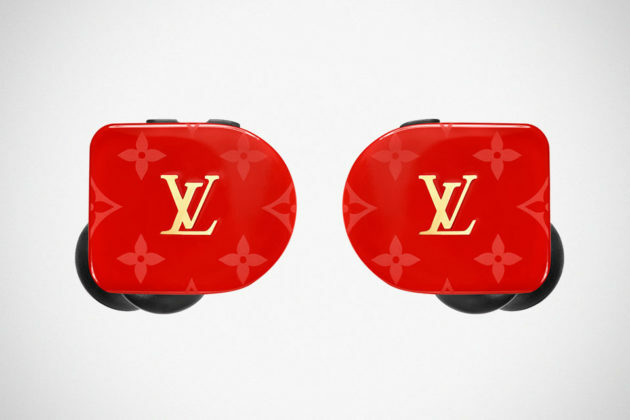 Then again, those are as much as you need to know because, after all, Louis Vuitton Horizon Earphones is essentially a rebranded Master & Dynamic MW07 earbuds. 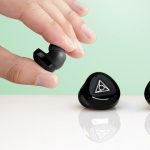 Having said that, it means you will be getting custom 10 mm high-performance Beryllium drivers housed in PVD-coated stainless steel acoustic enclosures, as well as 3.5 hours of run time per charge from its built-in battery. It is really just a rebrand. 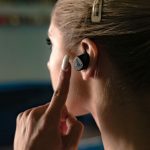 There’s no effort in even trying to change the shape of the earbud enclosure. 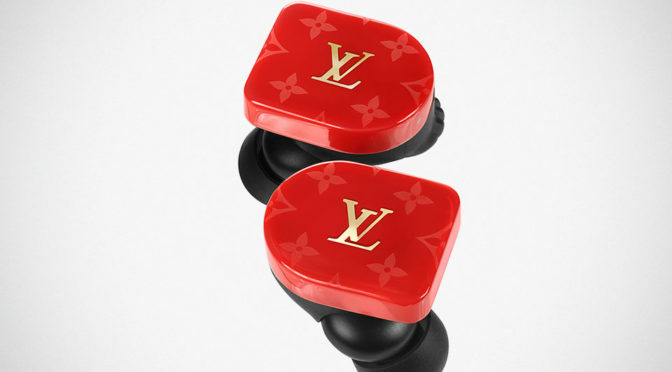 Each pair comes with a sapphire glass-equipped charging case unique to this LV iteration, with the charging case cable of providing a total of 10 hours battery life. 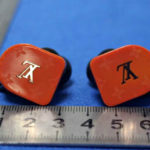 This being 2019, this pair of high fashion earbuds is, of course, voice-assistant capable. 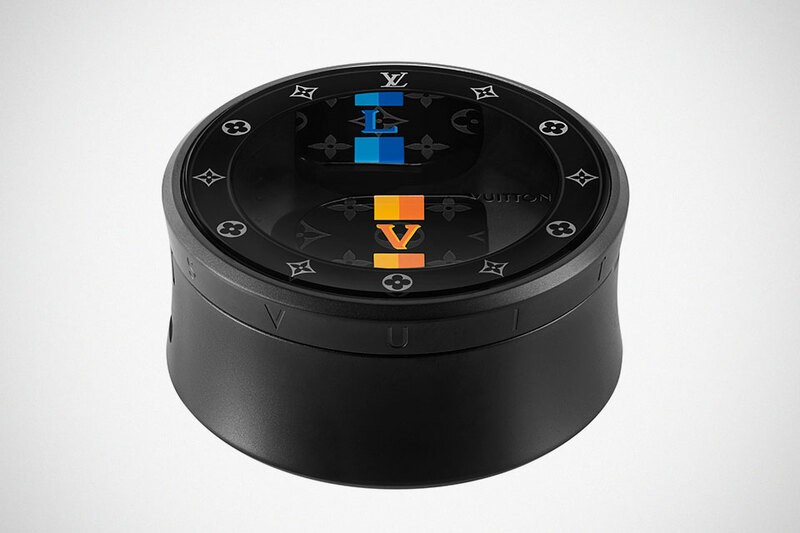 Beyond that, the real differentiating aspect is the cosmetic which is presented in four different colorways: black, white and red monogram, and a version in yellow and blue Louis Vuitton stripes. Oh, wait. 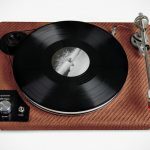 There’s actually another major differentiating aspect with the MW07 and that is the price. 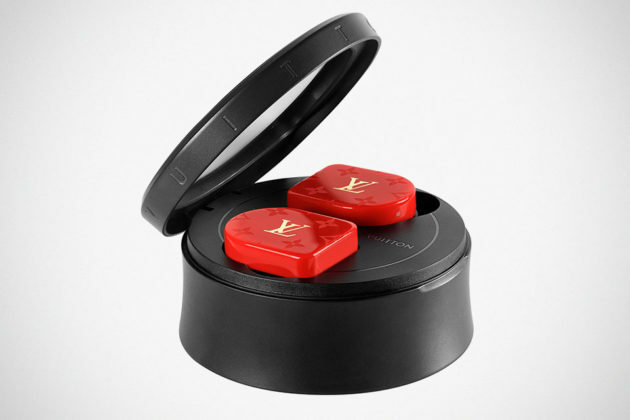 Instead of 300 bucks you’d pay for the original Master & Dynamic, you will need to cough up $995 for the LV version. No. You can’t be serious, Louis Vuitton.